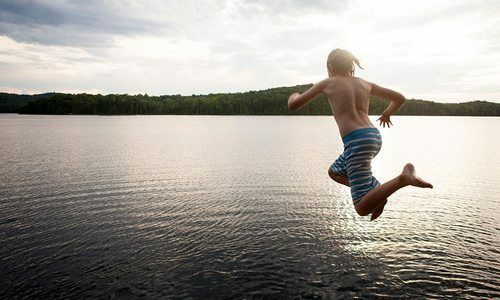 What lake activity suits your personality? 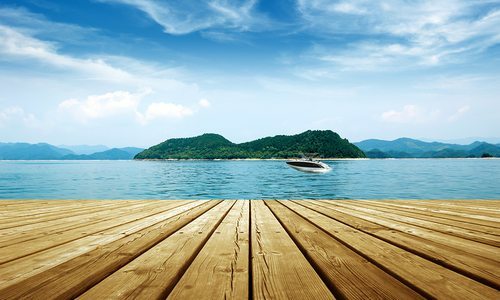 417 Magazine 417 Magazine Issues April 2018 Live Your Best Life at the Lake Quiz: What lake activity suits your personality? 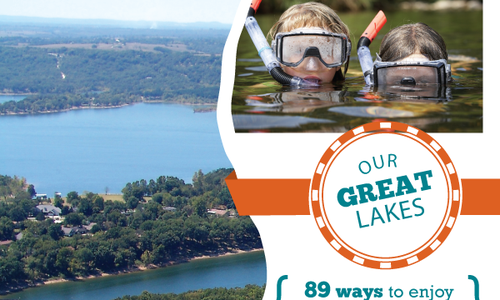 In honor of our “Guide to Lake Living” feature, we thought it was only appropriate to provide you with an arsenal of water-filled activities in 417-land. Up for a new watery adventure? 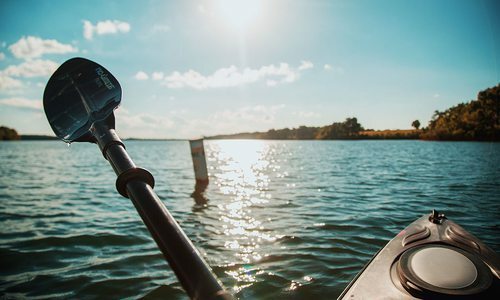 Before the summer’s up, test your paddling prowess with these different ways to hit the water.